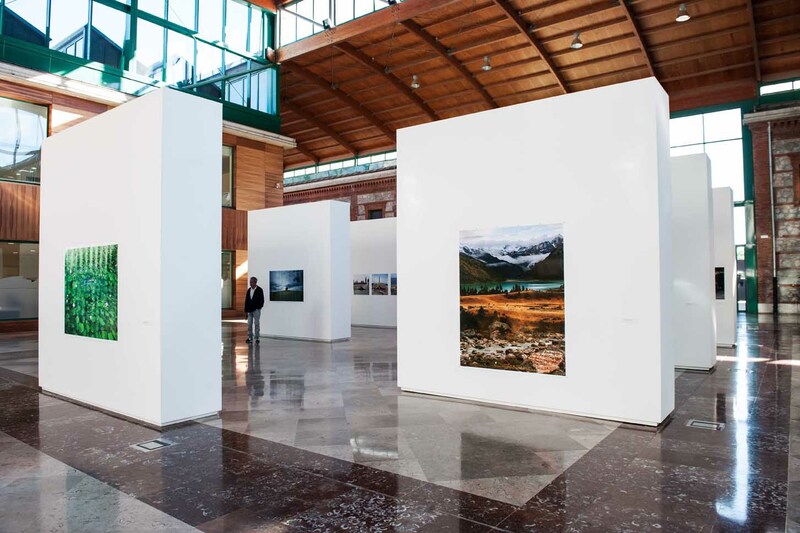 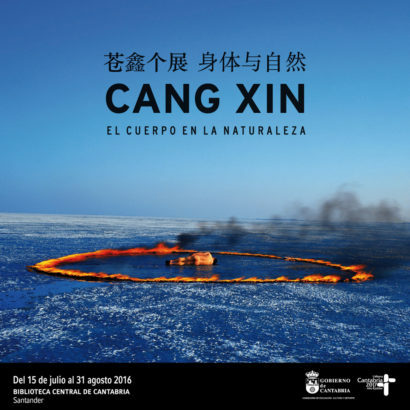 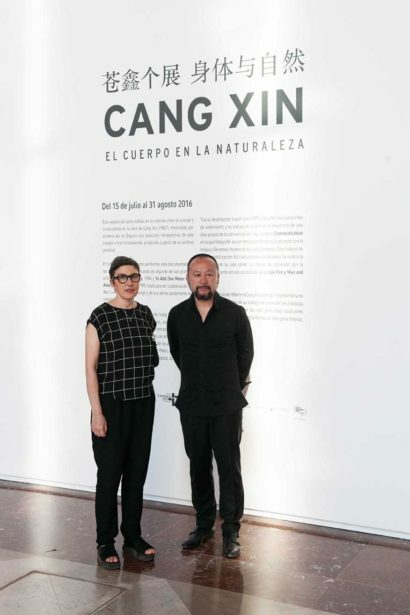 The exhibition emphasizes the relationship between body and nature in the work of Cang Xing (1967), showing for the first time in Spain a retrospective selection of this fundamental Chinese creator, curated by Susana Sanz and Monica Alvarez Careaga. The nucleus of the exhibition is formed by Cang Xin’s lifetime work as a performer, documented in photographic works that refer to some of his first actions: Trampling Faces, 1994 and To Add One Meter to an Anonymous Mountain, 1995 (carried out in collaboration with Ma Liuming and Zhang Huang) and his more relevant series: Identity Exchange, Communication, Ice Fire and Man and Sky. 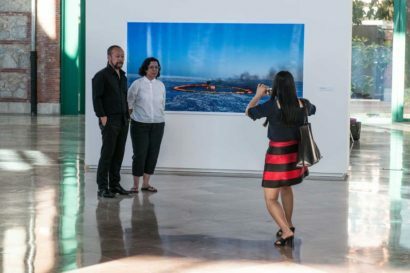 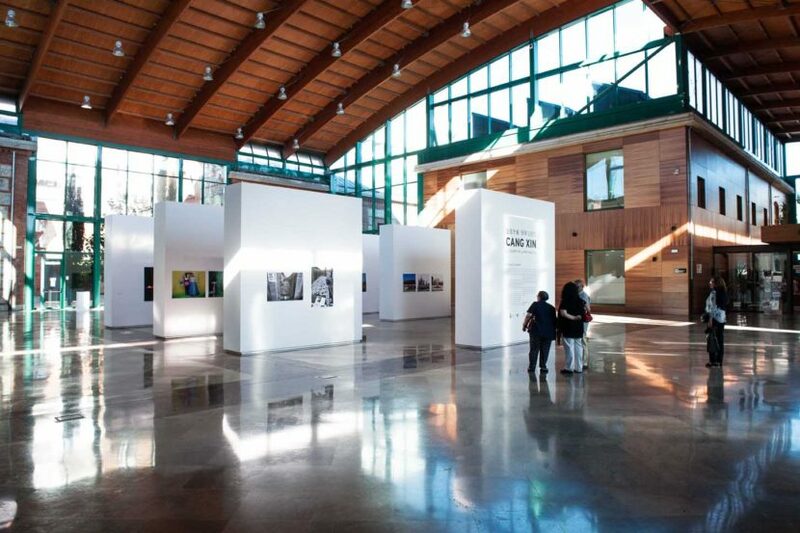 Archival material, fifty five photographies of his most important performances -handed over exclusively for the occasion by the artist and the White Box Art Center of Beijing- and an inaugural performance. 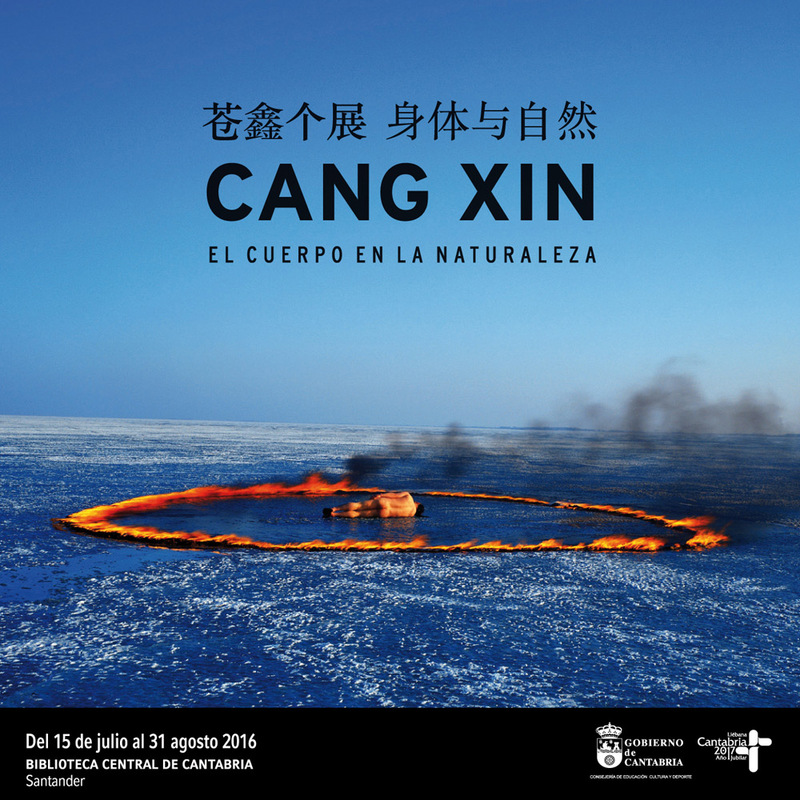 Through these works we reconstruite the footsteps of the spiritual reflection on body and nature, a reflection that digs deep in aesthetic and religious Chinese traditions. 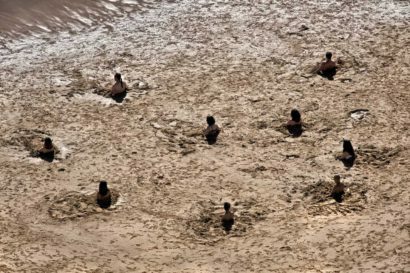 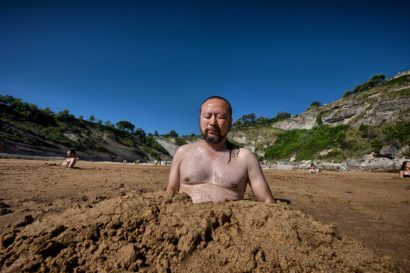 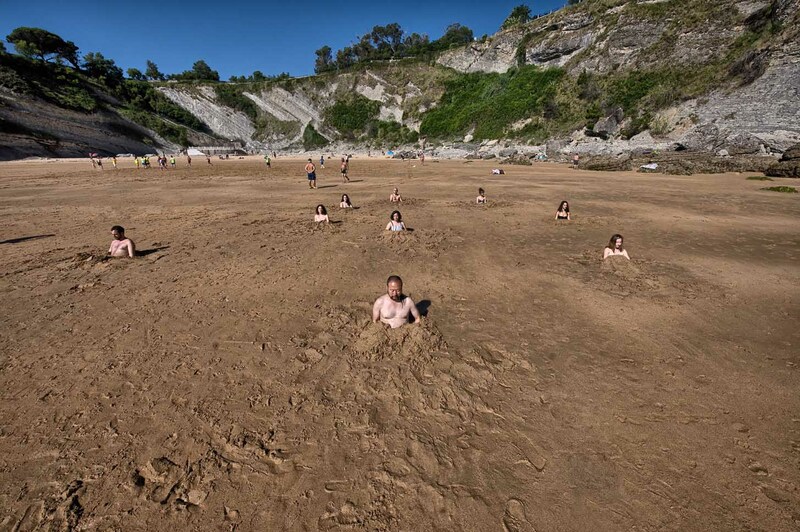 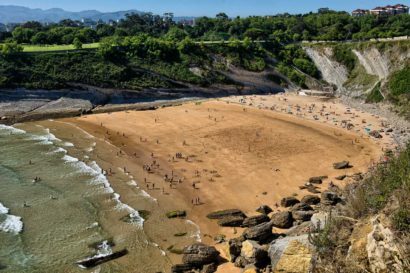 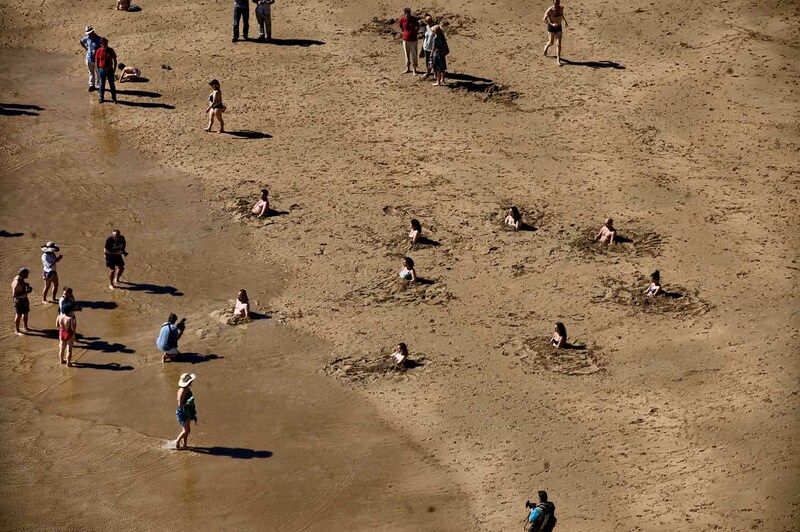 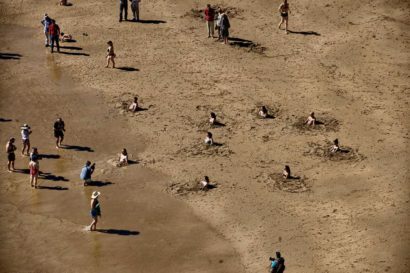 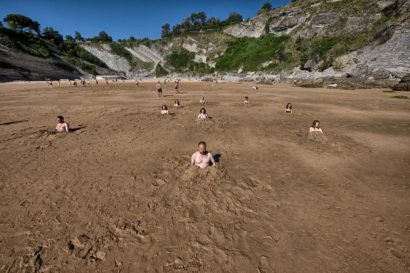 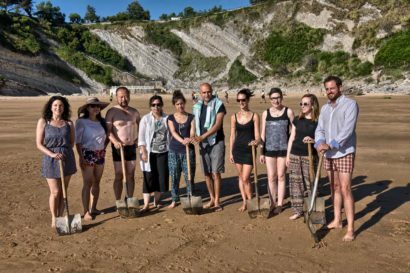 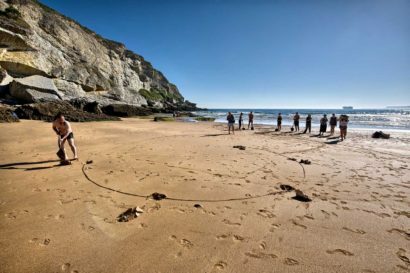 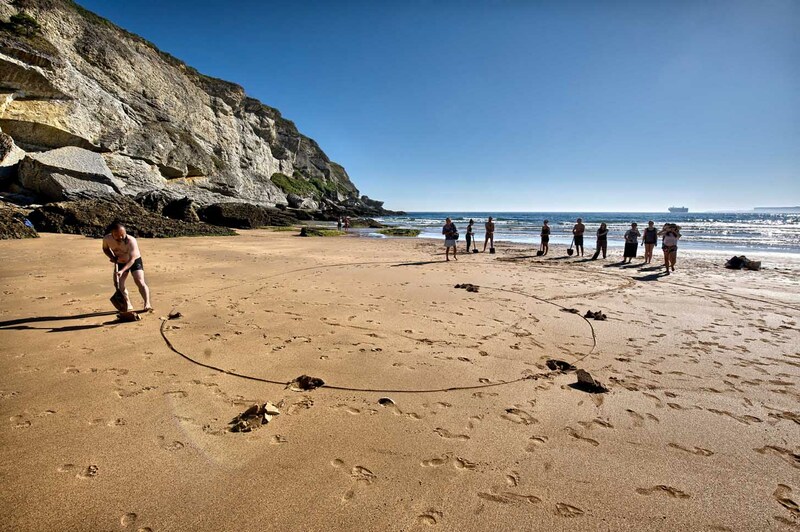 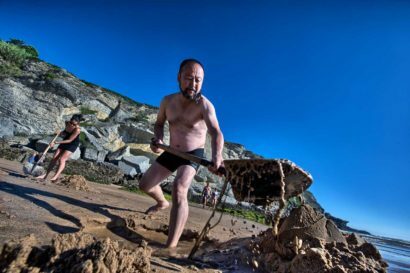 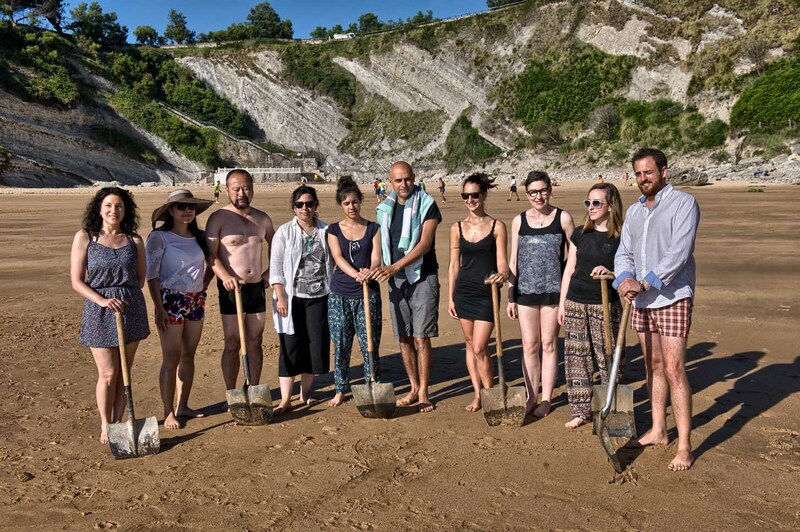 The performance Marea, 2016, was released in the beach of Mataleñas in Santander, and it counted with the participation of the artists Claudia Iza, Víctor Alba, Paula Diaz, Elena Benito, Sheila Fernández Arconada and curators Susana Sanz and Antonio de Falco.